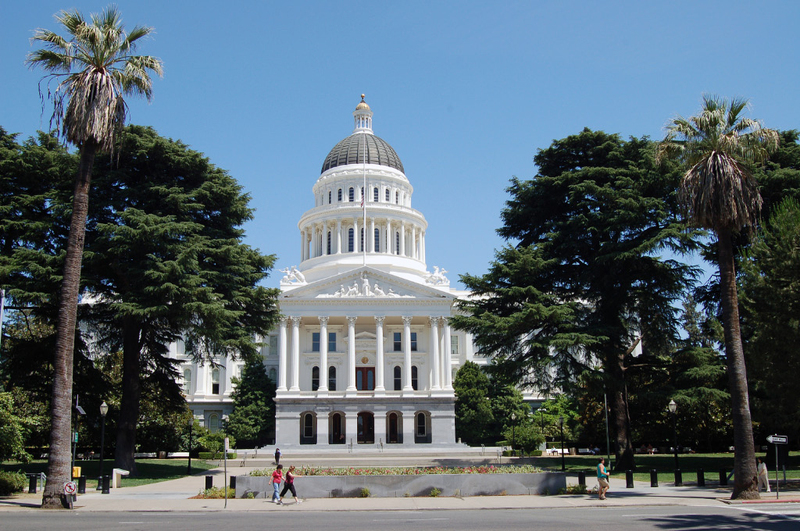 SB 1343 will require California employers to provide at least two hours of sexual harassment prevention training and education to all supervisory employees, and at least one hour of similar training to all non-supervisory employees, by January 1, 2020. Employees must then complete such training and education every two years thereafter. New employees must complete the training within six months of employment. In addition, a temporary or seasonal employee must complete sexual harassment prevention training within 30 calendar days after the hire date, or within 100 hours worked, if the employee will work for fewer than six months. Click here to read the full bill text. KTimeHR can provide your company with Sexual Harassment prevention training; to learn more, contact us at 800-601-4800 or at Info@KTimeHR.com. Previous Previous post: Save Time and Money with KTimeHR! Next Next post: Beware of Email and Online Scams this Holiday Season!